Dr. Gordon first became interested in the fields of Audiology & Speech Pathology at ten years of age when a speech language pathologist treated her brother for vocal nodules. During that time her brother’s communication was limited to a pencil and notepad. Seeing the frustration of her brother not being able to communicate his thoughts inspired Dr. Gordon to pursue a career in Communication Disorders and Sciences and ultimately obtain a Doctor of Audiology degree. She dreamed of getting her degree from Columbia University and ultimately owning her own practice. She realized her dreams. As a young girl Dr. Gordon avidly read about Helen Keller, Annie Sullivan and others … she began her career with internships at the Manhattan Ear, Nose and Throat Hospital as well as the Veterans Administration in New York. This was followed by a position at New Rochelle Hospital Medical Center where she worked with infant, children and geriatric patients. She then furthered her hearing aid experience at The Hearing Laboratory and moved on to the Veterans Administration in New Jersey. There she obtained extensive experience in hearing aid fittings, Electronystagmography & Auditory Brainstem Response Testing. Dr. Gordon has been in numerous consultations with physicians as well as lecturing in school systems, assisted living, adult community and other various groups. 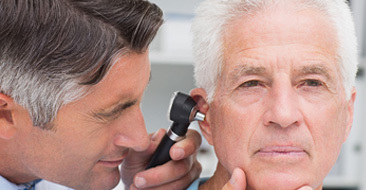 Dr. Gordon always dreamed of having a private practice and began in 1987 as the owner of Staten Island Audiological Services. There she worked with large numbers of infants, autistic and speech and language delayed children as well as children suffering from auditory processing disorders and hearing impairment. She is fortunate to have experience with patients of all ages and enjoys the diversity of working with newborns, children and adults as well as performing all areas of diagnostic testing and hearing aid fittings. Dr. Gordon has been working with the geriatric population for 30 years. Currently Dr. Gordon’s area of interest is hearing loss and cognitive decline in adults. She is a member of the Geriatric Advisory Council and the American Society on Aging in Monmouth County. Dr. Gordon has extensive experience evaluating patients with Alzheimer’s & Dementia, fitting them with the appropriate hearing aid technology. 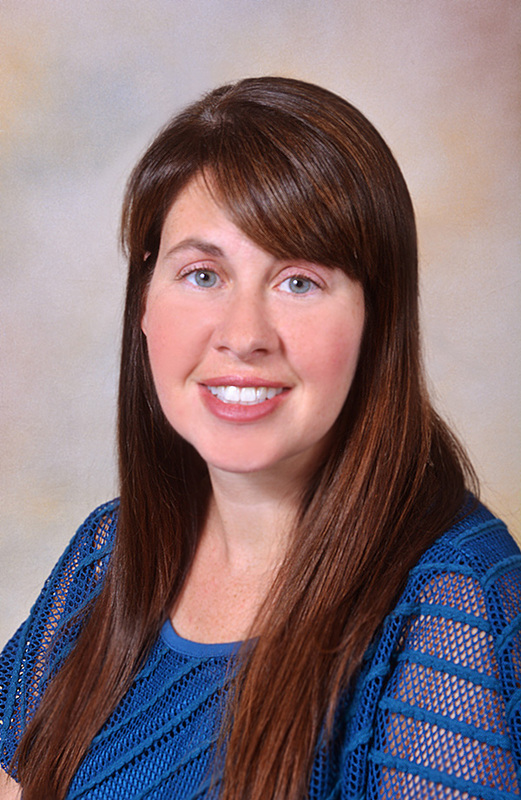 Dr. Breen has been a licensed audiologist in New Jersey and New York for the past 16 years. She earned her Master of Science degree in audiology in 1999 at Brooklyn College of the City University of New York and her Doctor of Audiology degree from Arizona School of Health Sciences in 2006. She is certified by the American Speech-Language-Hearing Association and is a fellow of the American Academy of Audiology. Dr. Breen started her career at the Center for Hearing and Communication (formerly known as the League for the Hard of Hearing), a nonprofit organization in New York City, where she obtained extensive experience with hearing aid fittings and assistive listening devices with all populations, from infants to geriatrics. Dr. Breen also worked within the research department, where she was responsible for the implementation of Hearing Aid Orientation classes, data collection, and analysis from various research projects, such as the return rate of hearing aids, quality assurance, prevalence of hearing loss, and denial of hearing loss. 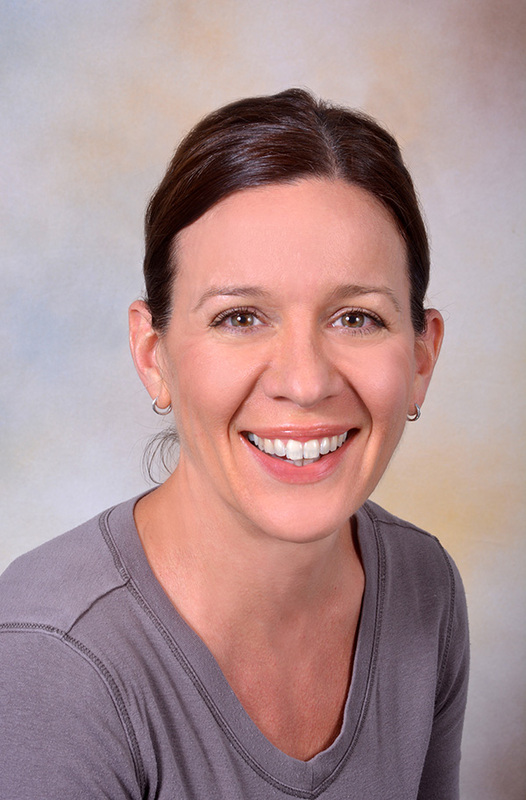 In 2003, Dr. Breen’s experience and research skills led her to become the chief of communication disorders and coordinator of the Newborn Hearing Screening Program at Maimonides Development Center, where she was responsible for tracking and providing follow-up for infants (over 6,300 annually) with diagnostic testing and amplification. The passion that Dr. Breen has for audiology and the various populations served led to a teaching position at Brooklyn College in 2008. 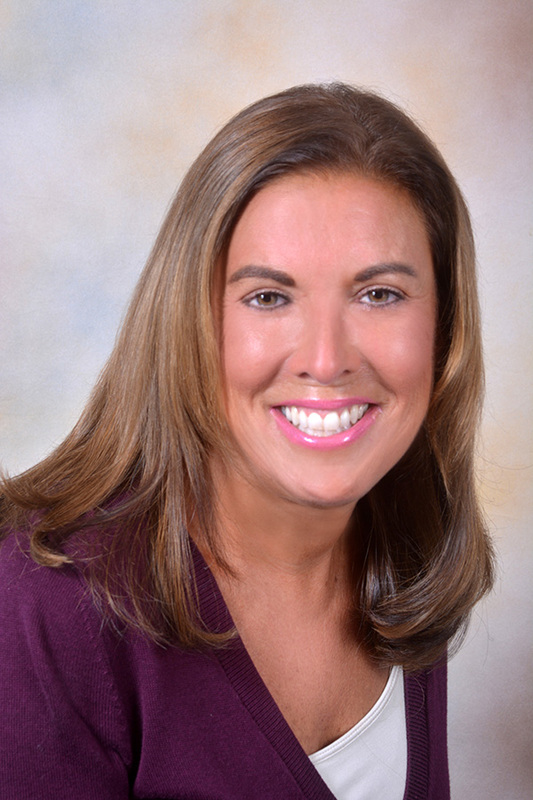 Dr. Breen was an adjunct assistant professor and clinical supervisor at Brooklyn College, where she taught hundreds of undergraduate students and graduate-level students about diagnostic audiology, aural rehabilitation, and amplification. 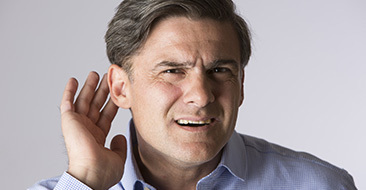 In addition, Dr. Breen has presented numerous lectures on hearing loss, hearing aids, assistive listening devices, and tinnitus to audiologists, pediatric residents, rehabilitation counselors, and members of the community. Professional Hearing Center is honored to have Dr. Breen in our practice. 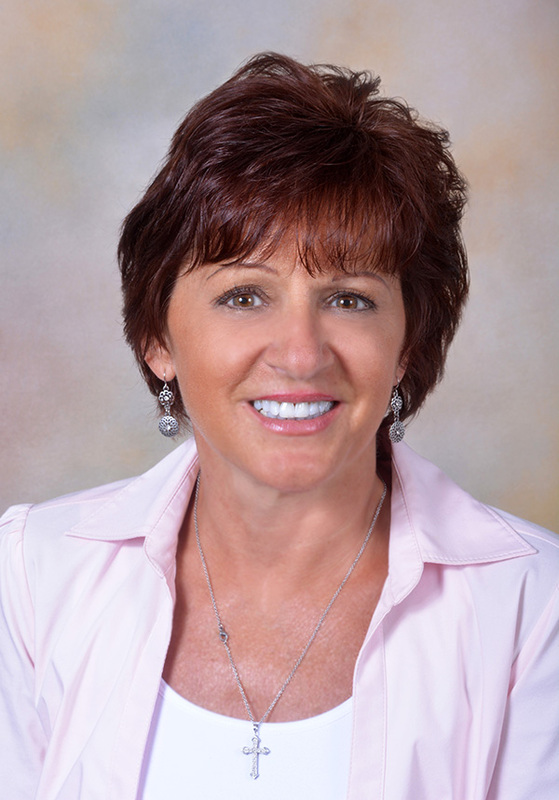 Debbie Pantina has been working with Dr. Gordon since 1999. Her passion for helping others has led her to a successful career as our office manager and insurance reimbursement coordinator. 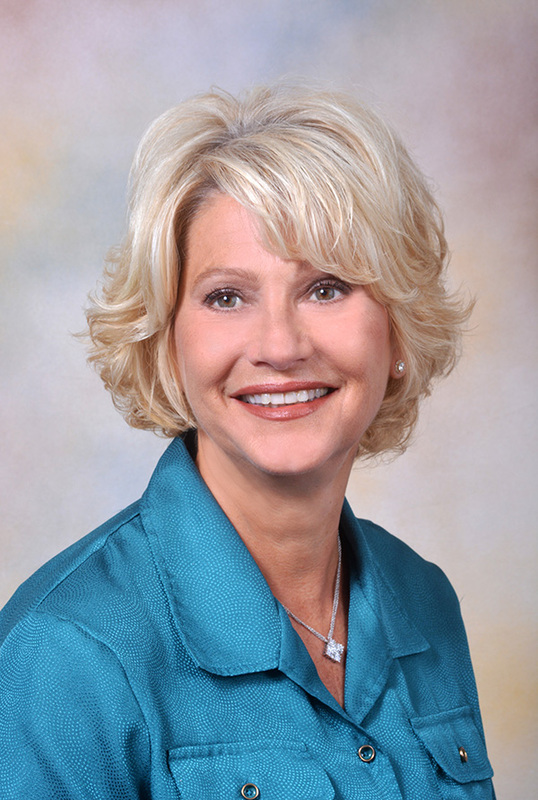 Debbie is also the "go to person" for all our insurance billing for the practice. Taking pride in providing each patient with excellent care and making sure that their every visit is a pleasant experience is Debbie’s goal. Gina Pinto joined Professional Hearing Center in October 2005. She manages our front office, Gina is the voice you will hear on the phone when you call and the one who will greet you with her beaming smile when you come into our office. Her friendly, professional manner will put your mind at ease. Gina’s management and organizational skills exceed expectations of a typical audiologist’s office. She is truly an asset to patient care. Athena Roxas joined Professional Hearing Center in 2014 as our patient care coordinator. Athena’s responsibilities include establishing and maintaining patient charts, insurance billing and verifying insurance benefits. Athena has several years of experience in customer service in the health insurance and health care industry.